Think of your business - from your logo to your website and all the way to your presence on social media. Can you picture a cohesive brand that’s not only pretty, but profitable as well? your unique voice for the first time, you’ve come to the right place. will help you attract your ideal clients and target customers? I’m ready to help you create a brand that speaks directly to them. Are you? Think we’re a good fit? Fill out the inquiry form on my contact page and I’ll be in touch within 24 hours to schedule a call to learn more about you and your business. Once your contract is signed, we’ll start the brand exploration process. This includes a questionnaire you’ll fill out giving me the details and goals of your business. 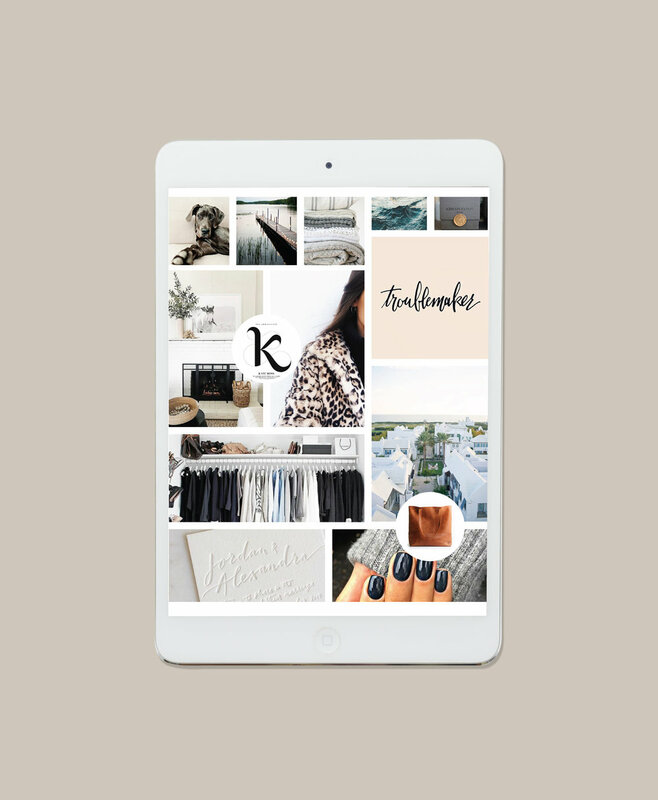 You’ll also be added to a shared Pinterest board where we’ll collaborate on brand inspiration. We’ll schedule a time to go over the mood board created from the brand questionnaire and shared Pinterest board to make sure we’re on the same page and answer any questions before we begin. Once initial concepts are presented, we’ll begin revisions on your brand or website. All projects include two rounds of revisions to make sure your brand/website matches your vision. STEP 05 | We’re done! 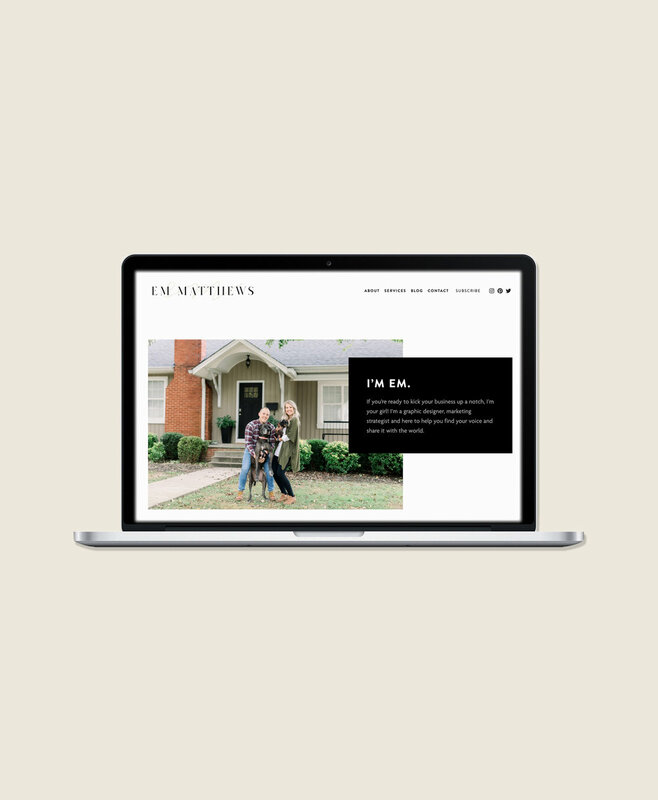 Once your brand or website has received final approval, I’ll send your brand files or live website upon receipt of the final invoice. Support is available to website clients for one week after the site’s go-live date. Anything further will be charged at an hourly rate.